The 2017 Miss World finals will take place in China at the end of the year. This was confirmed in a press conference held April 8 at Hilton Shekou Shenzhen in China. According to a press release on Miss World’s official website, contestants will arrive in China un early November. The date and venue of the finals will be announced at a later date. 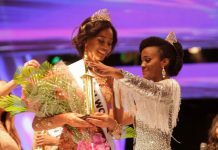 Miss World will also have a new format for this year, with “greater emphasis” on social media and interactivity. The pageant will be hosted by the New Silk Road group, who is also appointed as the new franchise holder for Miss World China. 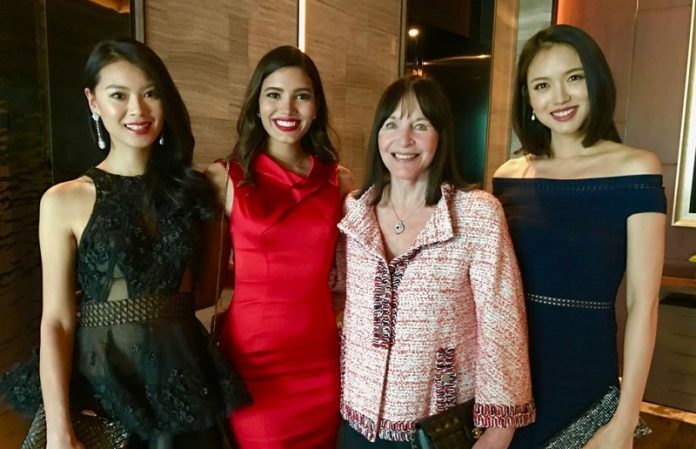 Miss World 2016 Stephanie Del Valle and Miss World Organisation chairman Julia Morley were present in the event. 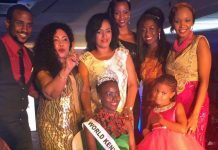 They were joined by two former Miss World titleholders from China. Zilin Zhang (2007) and Wenxia Yu (2012).